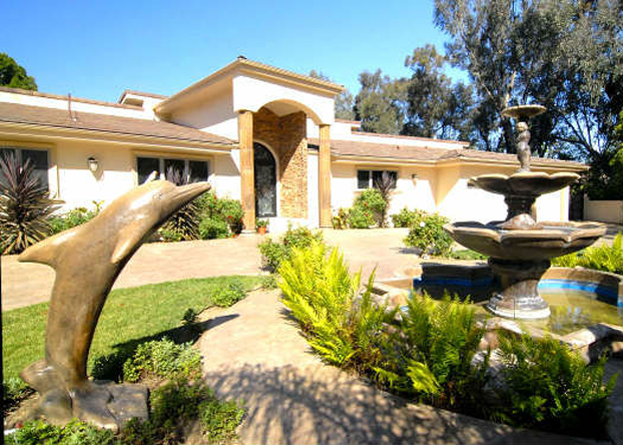 Angel Villa is a structured sober living estate located in Encino, California. We offer unparalleled comfort, privacy, and 24-hour on-site staff. Enjoy our spacious accommodations, rolling hills, and state-of-the-art amenities. Since 2008, Angel Villa has helped people recovering from addiction find a warm, safe, empowering space for healing and transformation. With upscale amenities and an innovative Extended Care Addiction Treatment service, Angel Villa provides clients with comfort, care, and safety in a world-class estate nestled amid Southern California hills. Copyright © 2017 Angel House, Inc. All rights reserved.